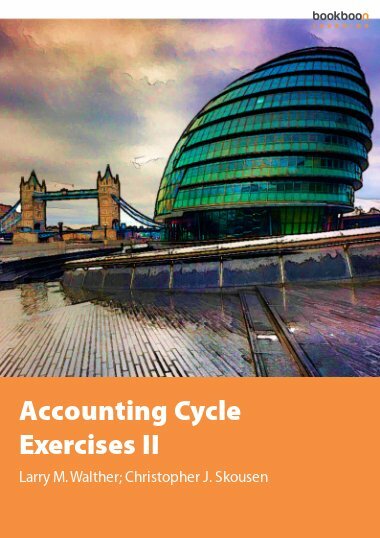 This exercise book is the third of four exercise books that correspond directly with the Accounting Cycle textbook. 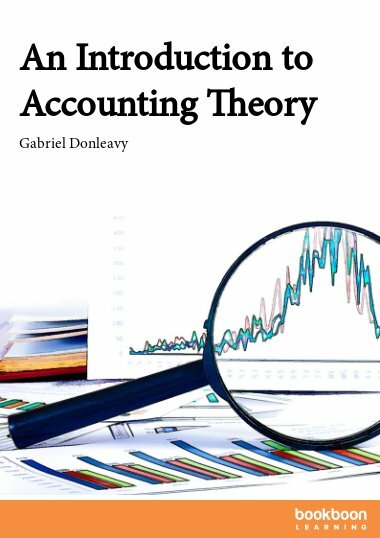 This exercise book is the third of four exercise books that correspond directly with the Accounting Cycle textbook. 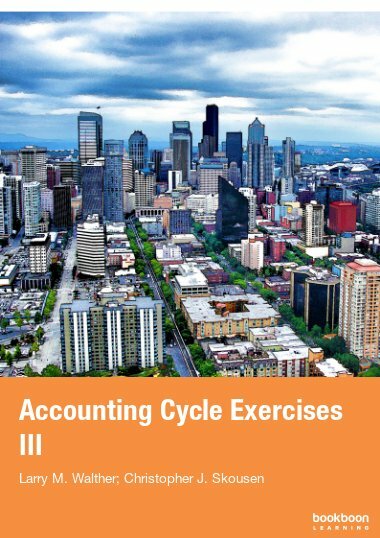 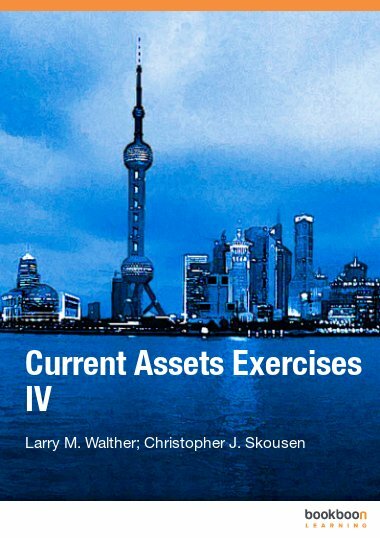 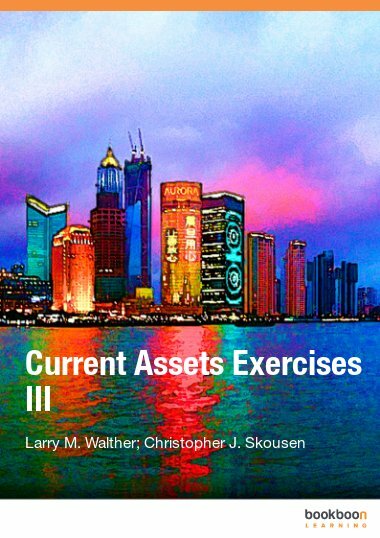 The exercises relate specifically to Part 3 of the Accounting Cycle textbook. 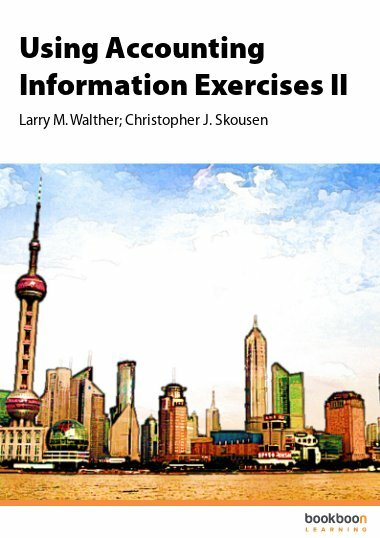 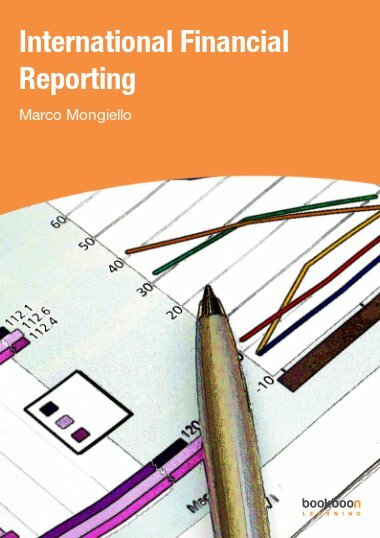 The exercises in this book center around income measurement, the basic elements of revenue and expense recognition, the process of recording adjusting entries, preparation of an adjusted trial balance, and the concept of accrual versus cash basis accounting.